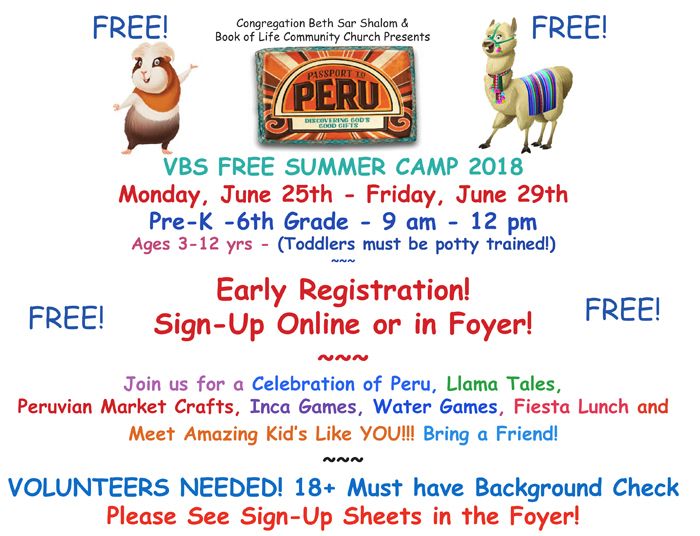 Pre-K to 6th Grade / Ages 3-12 yrs (Must be potty trained). Click Here to REGISTER your child(ren) online. For more information call us at 520.327.6233.